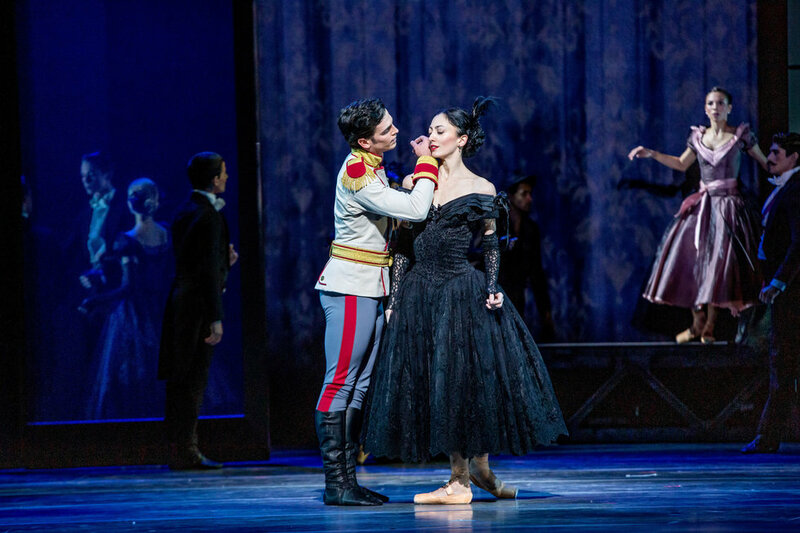 The lavish ballet features upwards of 200 complete looks—and more than 800 individual costume pieces. 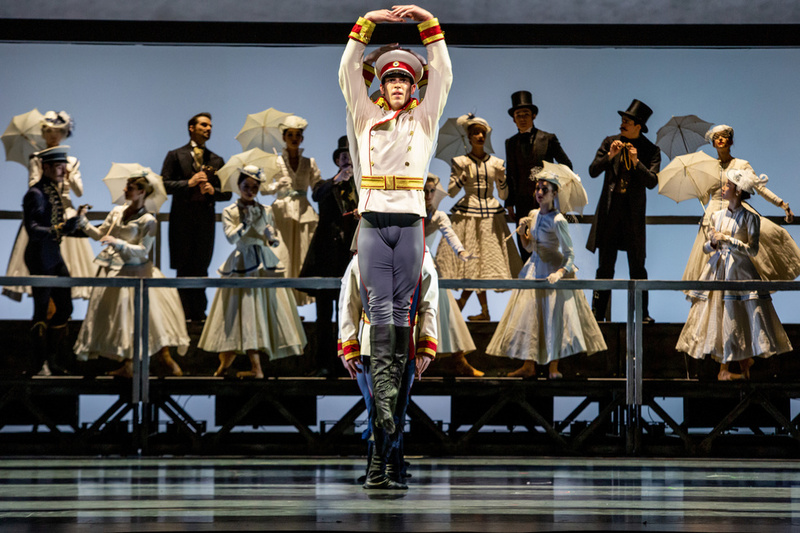 Despite the challenges, Cotey’s ballet experience has proved invaluable. “I started ballet (and sewing) when I was 4. 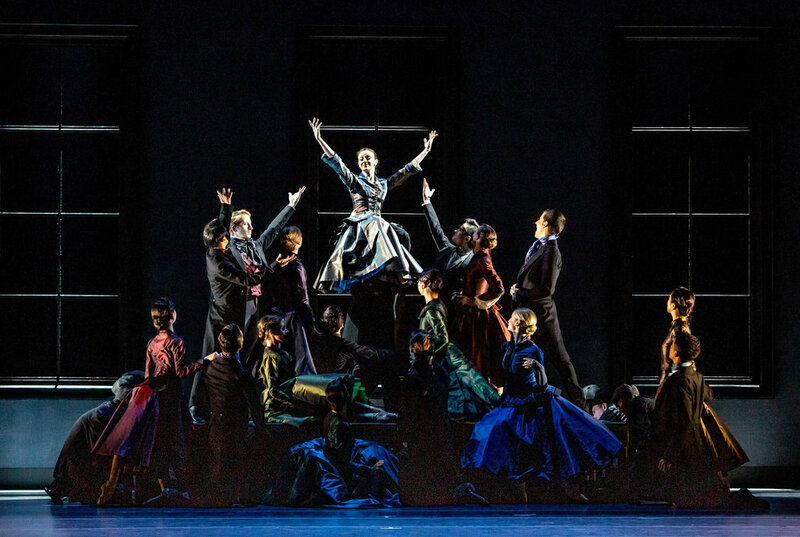 Having that knowledge helps me understand what the dancers are doing and how the costumes need to function.” Cotey kept a journal on the day of Anna Karenina‘s opening night in Chicago to share how the finishing touches came together after 13 months.